Chemring Sensors & Electronic Systems (CSES) has a rich history of performance and dependability in developing advanced sensors and detection systems to meet the demands of military, government, and companies worldwide. 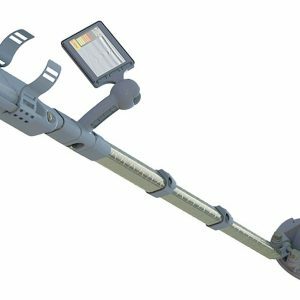 They are the leading supplier of vehicle-mounted chemical and biological detection systems, Ground Penetrating Radar (GPR) detection systems, and counter-IED electronic countermeasures. Purchase the gear you need for your team and receive in-depth training for each product with Federal Resources. Federal Resources carries an array of Chemring products to suit your organization’s needs. The GroundShark combines advanced signal processing and user-friendly software that is capable of detection in the most challenging soil conditions. 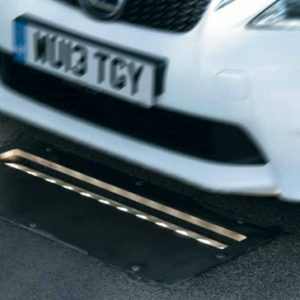 With a strong history of identifying explosives, narcotics and foreign objects under vehicles, the VehicleScan has been used in G20 Summits and Olympic Games. 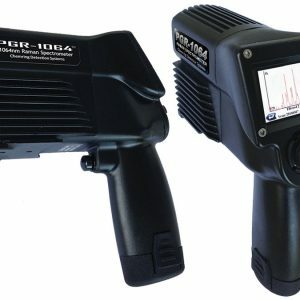 We also carry the PGR-1064 Handheld Raman spectrometer for lab-quality identification of unknown substances. Contact Federal Resources to learn more about our Chemring products and advanced training options.